Over 170 contributions (invited talks, oral presentations, and posters) were presented by participants from universities, research institutions, and industry, which offered interdisciplinary discussions indicating strong scientific and technological interest in the field of nanostructured systems. 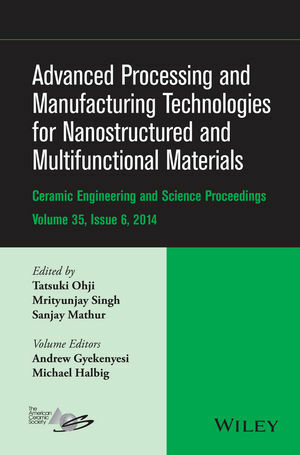 This issue contains 23 peer-reviewed papers that cover various aspects and the latest developments related to nanoscaled materials and functional ceramics. Ramesh D. Peelamedu and Donald A. Seccombe Jr.